Convenient, Spacious and Move-In Ready in the heart of town. Easy access to and from freeway. 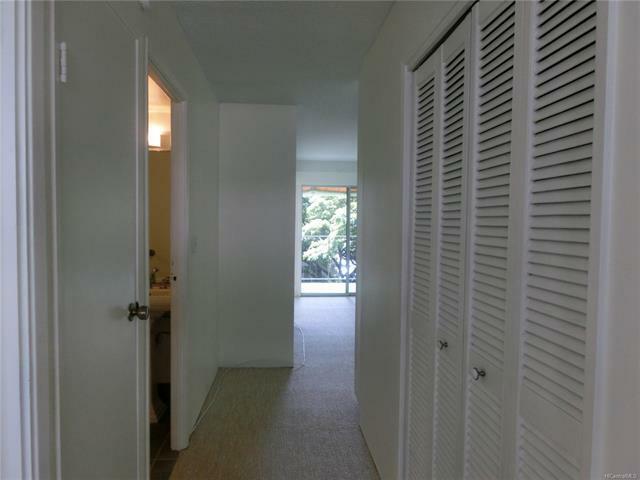 Located across form Punahou school. 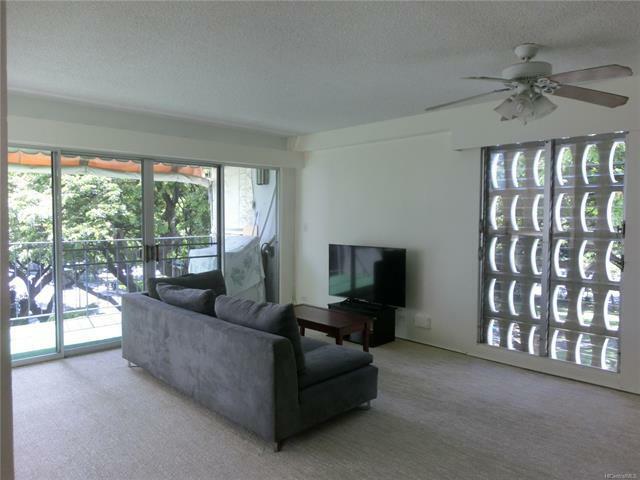 Directly on the bus line, provides ease to UH Manoa, Ala Moana shopping center and Waikiki. 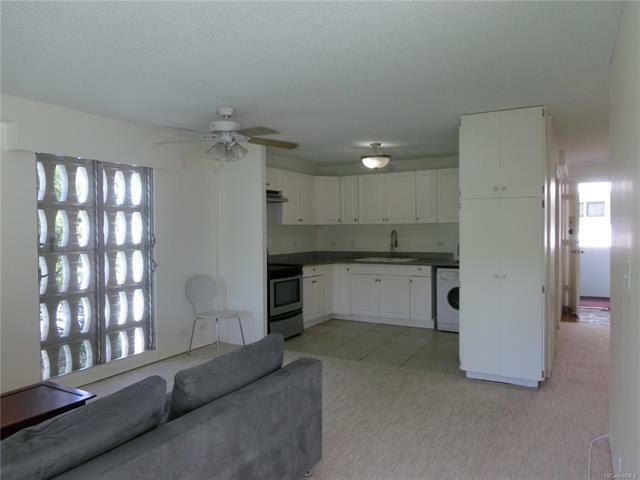 This spacious 2 bedroom / 1.5 bath provides a large lanai and full-sized washer and dryer. 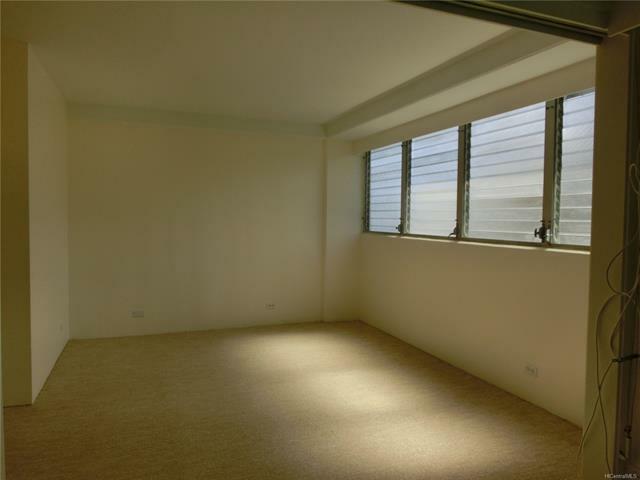 New carpet, paint, toilets and water heater make this unit a must see in Makaki. Listings provided courtesy of Summit Realty, Llc.